It's #TBT. It's been a busy and exciting several months. 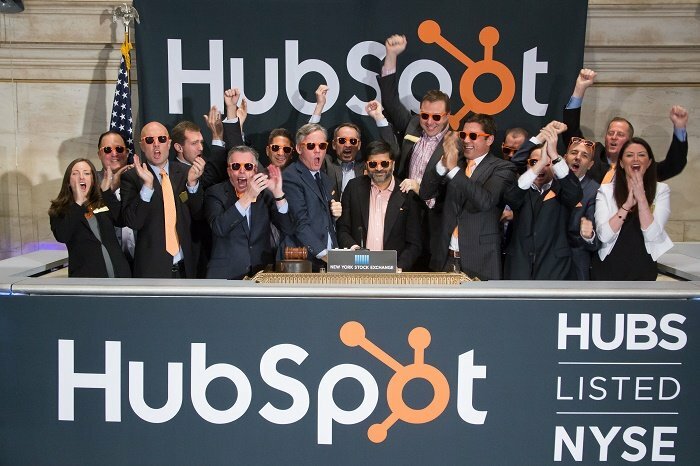 Earlier this year, HubSpot decided to publicly file our S1 document as part of the IPO process. 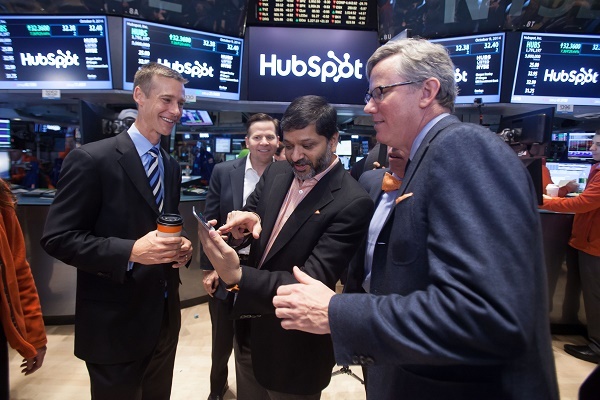 On October 9th 2014, after our IPO roadshow, I had the thrill of joining a few HubSpotters and ringing the bell on the NYSE. $HUBS (NYSE:HUBS) was off to the races. Note: I'm the guy in the middle. I'm easy to pick out because I'm the calmest one of the bunch. That's not because I'm cool and collected, but because I'm a bit overwhelmed by it all. In the intervening time between the S1 filing and the IPO, I was in what is known as a "quiet period" during which I couldn't really say too much about the company. I don't know all the details in terms of what one can and can't say during a quiet period. I'm not a lawyer and have never played one on TV (or whatever the kids are calling these days). So, I erred on the side of conservatism and didn't say much at all during that period. Last week, we had our first earnings call as a public company. Here's the full article: HubSpot Announces 51% Revenue Growth For Third Quarter 2014. tl;dr: We beat analyst expectations and raised guidance. So, now, I'm officially out of the "quiet period". This means I'll be resuming my normal level of blogging, tweeting and such. And, I can now retweet and link to articles about HubSpot that include the word IPO (like this one). A few quick observations from the IPO process itself (a longer article, in collaboration with my co-founder is coming soon). 1. The IPO roadshow is a lot like a series of many (50+) VC presentations compressed into ~2 exciting and grueling weeks across many cities. I ended up having a better time than I thought I was going to. It was fun to tell the HubSpot story and share our ambitions for the business with some super-smart folks. 2. Ringing the bell on the NYSE was a lot of fun. We broadcast the event to our offices in Cambridge, Dublin and Sydney so our team could follow-along in all the fun. Arguably, the team back at the office(s) was even more excited than we were on the floor. There was rumor of tears of joy and such, but those have not been confirmed. 3. The biggest "holy crap!" moment happened the morning of the bell-ringing ceremony. My wife Kirsten and I were walking up Wall Street on our way to the exchange building. Then, we saw the HubSpot logo draped over the entire building. Was not expecting that. We were floored. It was*awesome*. (It was particularly fun for my wife, who gets credit for the HubSpot logo almost 10 years ago -- well before there was even a company). 4. A quick/fun story about the day I wore pants: In the middle of the road-show (I was on my way to SF at the time), I got an email from someone on our media team. The email stated (among other things) that the NYSE actually required that one wear pants in order to participate in the ceremonies. And by pants, I mean trousers/slacks (not jeans or shorts). At first, I was a bit offended that someone would feel the need to tell me that I needed to wear pants/trousers/slacks to the NYSE bell-ringing. But, about 10 seconds later, I realized that I had not, in fact, brought any pants/trousers/slacks on the roadshow -- because I wear jeans every day. 10 seconds after that, I remembered that I had actually not worn pants/trousers/slacks in many years, and was pretty sure I didn't own any. As it turns out, my co-founder (and CEO of HubSpot) had not brought any pants/trousers/slacks on the trip either. Though, in his defense, he does actually own some. So, we went shopping during the roadshow. Since neither Brian nor I are good at shopping, our COO (JD Sherman) was gracious enough to join us. (JD has really good fashion sense). So, we bought pants, I wore them to ring the bell. Crisis averted. (By the way, I did wear a sportscoat and nice shirt for our roadshow meetings, no HubSpot hoodie). Oh, and by the way, as you can tell from the photo at the top of this post, pants were completely unnecessary at the podium. I could have been wearing pajamas and nobody watching would have known. 5. Here's a photo of me with my co-founder, Brian Halligan: "Dude, here's the HUBS ticker symbol on the iPhone stock app!" 8. Well before going public, I advised the HubSpot team that they shouldn't obsess over the HubSpot stock price. Of course, for the first couple of weeks, I was obsessed over the stock price. I had it beamed over Bluetooth to my smart watch, so I could just casually check it without being obvious about it. Thankfully, I'm over that obsession now, and have returned to a state of normal (well, normal for me). 9. 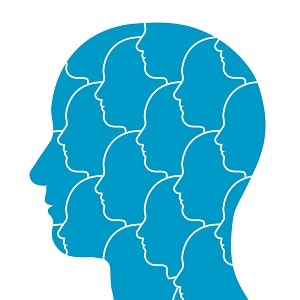 I reiterated my advice to the team earlier this week at our "all minds" meeting. Don't get overly elated when the price is up, or overly deflated when the price is down. Just take care of our customers, and the stock price will (in the long-term) take care of itself. 10. One of the more common questions I get is: How has my life changed after the IPO? To be honest, it hasn't changed that much. That might have something to do with the fact that I'm neither CEO nor CFO of the company (sorry, Brian and John! ), so my life hasn't really gotten any harder. On the upside, it's kind of cool that a much larger pool of people now recognize me/HubSpot when when I am running around donning the company logo (which for me, is every day). There's also that whole thing about the $125MM+ raised in the IPO too. 11. This photo is a last minute addition. 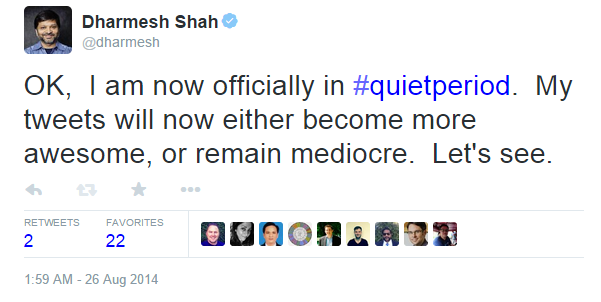 Including it because it was one of my prouder moments from the IPO journey. 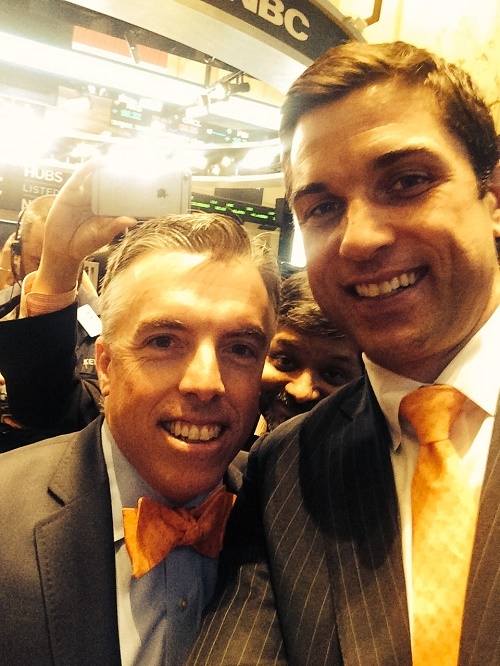 The photo shows JD Sherman (COO, HubSpot) and Tom Farley (President, NYSE). And, if you look closely, you'll see me in the background photo-bombing them. This is outright impressive, but particularly impressive given a) the context b) the fact that it is the only photo-bomb I've ever done. By the way, Tom was a super-gracious host. He's even wearing a tie with the HubSpot logo on it that morning. All in all, it's been a great year. That's all I've got for now. 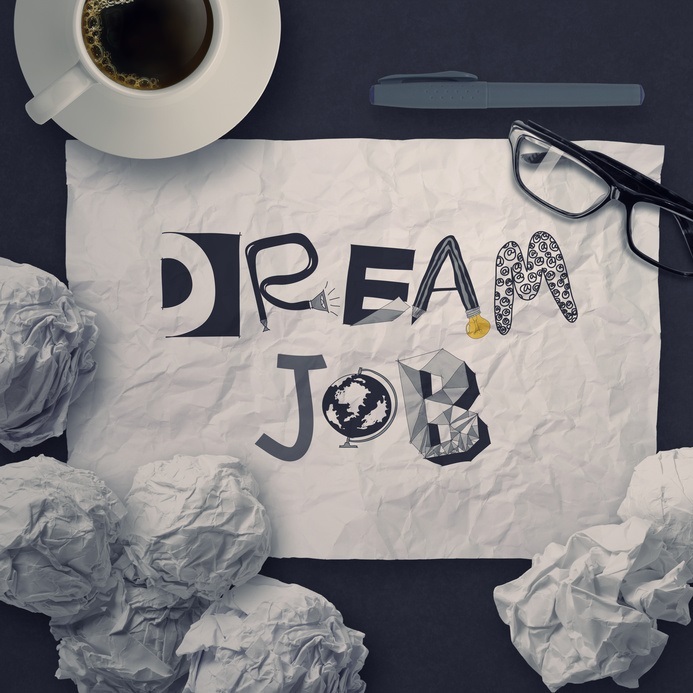 Oh, and if you're amazing and want to join one of the coolest public companies around, check out the HubSpot Culture Code deck to learn what makes us tick (included below for your convenience). We are so hiring. Pro tip: Emails to the address at the end of the deck get forwarded directly to me, and nothing makes my day more than hearing from folks that enjoyed our culture code deck.